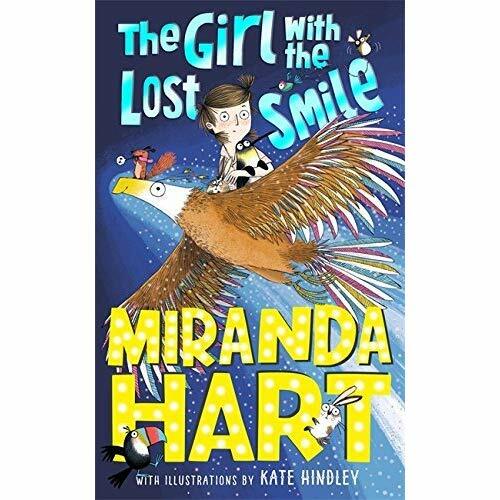 Title: The Girl with the Lost Smile Author: Miranda Hart Chloe Long has lost her smile. She is usually a happy, joyful and funny person who always sees the positives. However, after getting NO presents from her parents for her birthday, she feels terrible. When she wakes up the next day, she can’t find her smile anywhere and she can’t seem to get it back. Without her smile, she can’t cheer anyone up and everyone is miserable including her friends, so she decides not to go near them as she doesn’t want to make them any more miserable but they just think that she doesn’t like them anymore! Chloe has a terrible day and to make it worse, her parents are STILL arguing when she gets home. That night, when Chloe has lost all of hope of getting her smile back, something magical happens. She meets Godfrey and Hoppy and they take her on a journey. She will have to be brave and have hope in order to get her smile back but will she manage it? You’ll have to read the book to find out! I recommend this book to 8+ who love a bit of magic and comedy…. 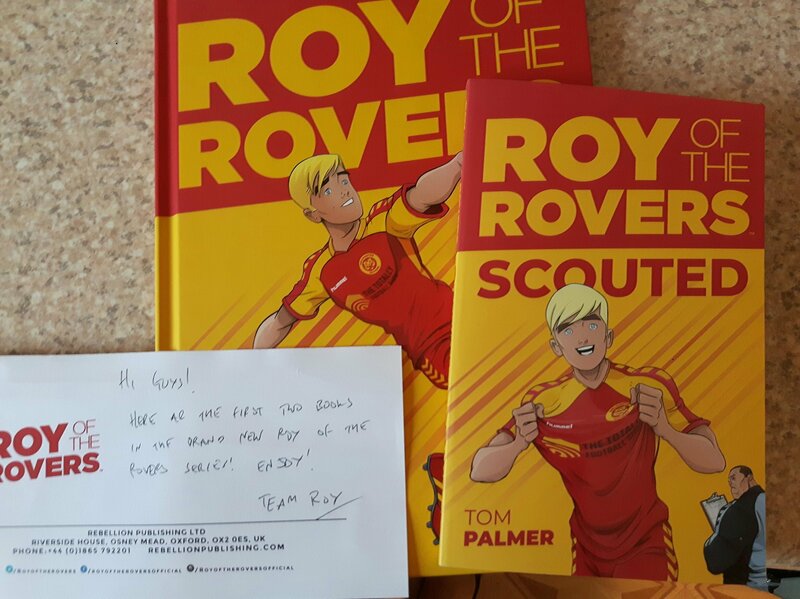 Title: Roy of the Rovers – Scouted Author: Tom Palmer This book is about a boy called Roy. He plays for Grimroyd under 18s; he is 16 years old. Roy plays as a striker and has always been one. 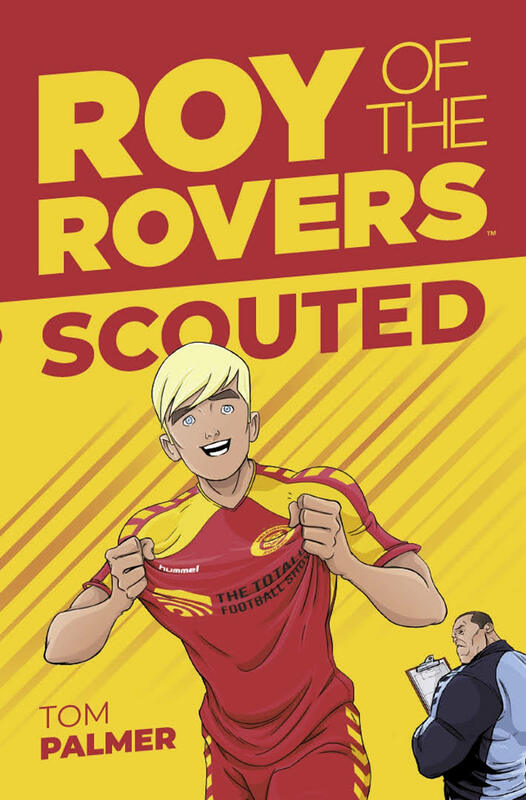 Roy and his father have supported their local team, Melchester Rovers for their whole lives. 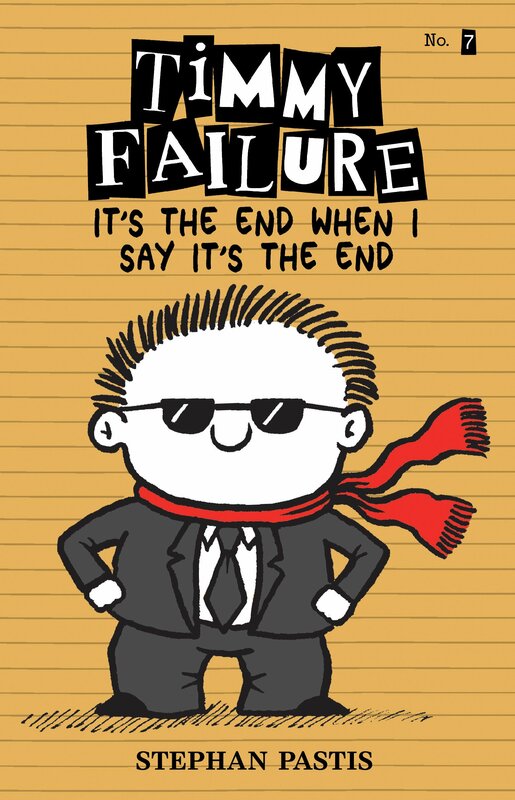 Then Roy has an upcoming match with Grimroyd and guess what? Melchester Rover’s manager is recruiting for new youth players and he is going to see Roy! Does Roy mess up his chance to finally play for his team? Read the book to find out! I give it 5,000,000 stars! I recommend it to 9+ football fans but also non-football fans. I’m not a football fan but I still really enjoyed reading this book. Look out for the graphic novels and the rest of the series. They look amazing. We were also lucky enough to receive the graphic novel called Kick-off by Rob Williams and Ben Willsher and we loved it! 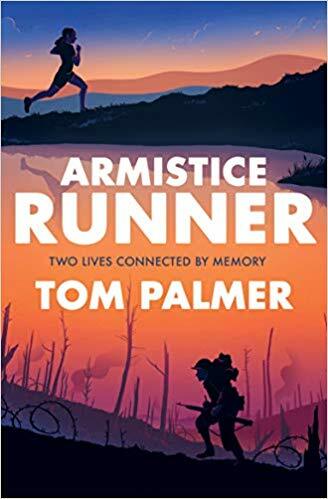 Thank you Tom Palmer and Rebellion Publishing for sending us this book. The Book Brothers will always read and review your books! 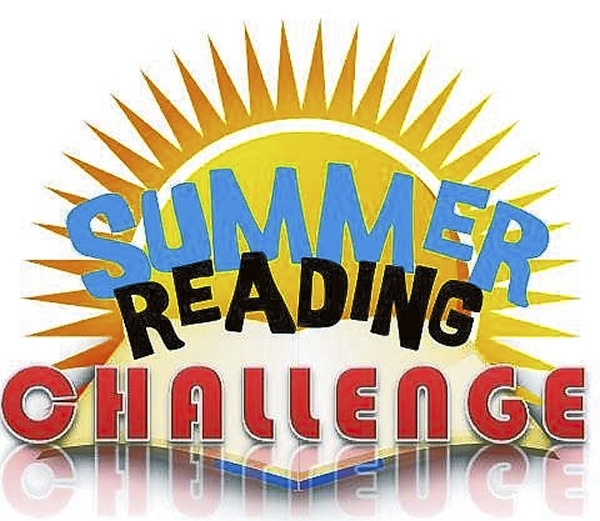 Summer Reading Challenge – how many books can the Book Brothers read? Thank you so much Stewart Foster for sending us a lovely note and the bookmarks! If you haven’t read any of Stewart’s books, we highly recommend them! Bubble Boy is our favourite! 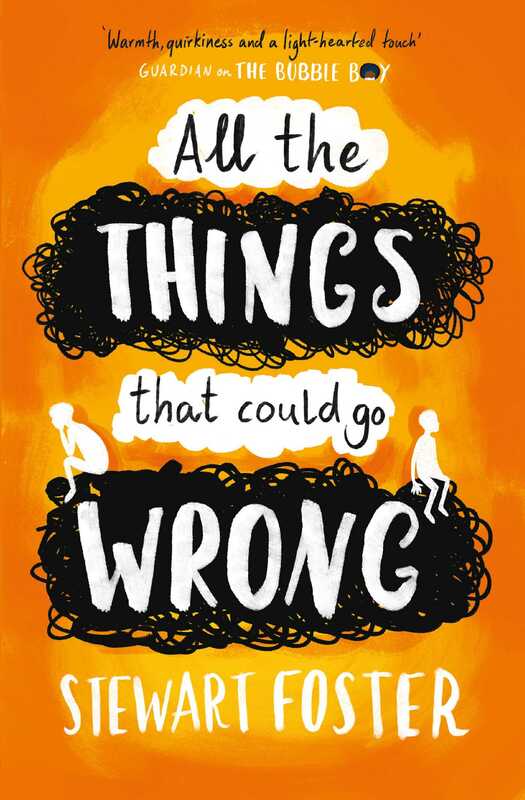 Stewart has a new book out next April and we are looking forward to reading it! 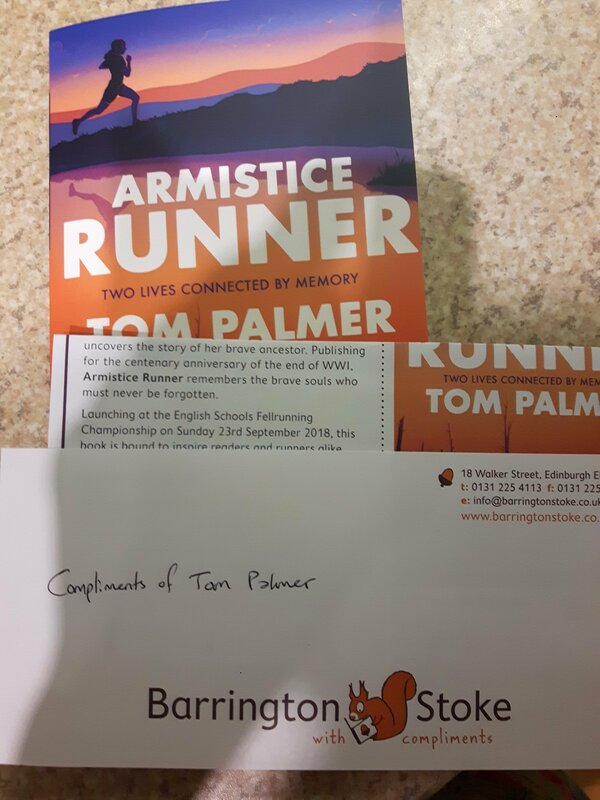 Thank you so much Barrington Stoke and Tom Palmer for our book. 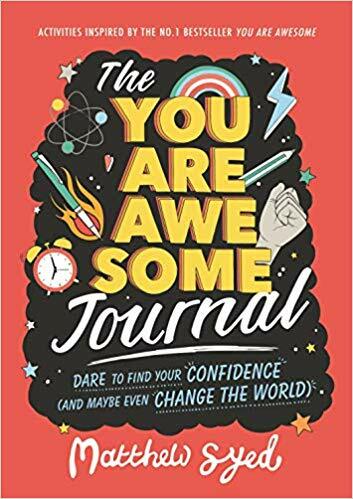 We are looking forward to reading it! Look out for our review shortly It will definitely be another 5* review!